dark eyes - Doctor Who Screencaps - It's Timey-Wimey!Doctor Who Screencaps – It's Timey-Wimey! This is what happens when you produce content featuring an immensely popular incarnation of the Doctor and then feature it in an experiment involving reasonably priced downloads. 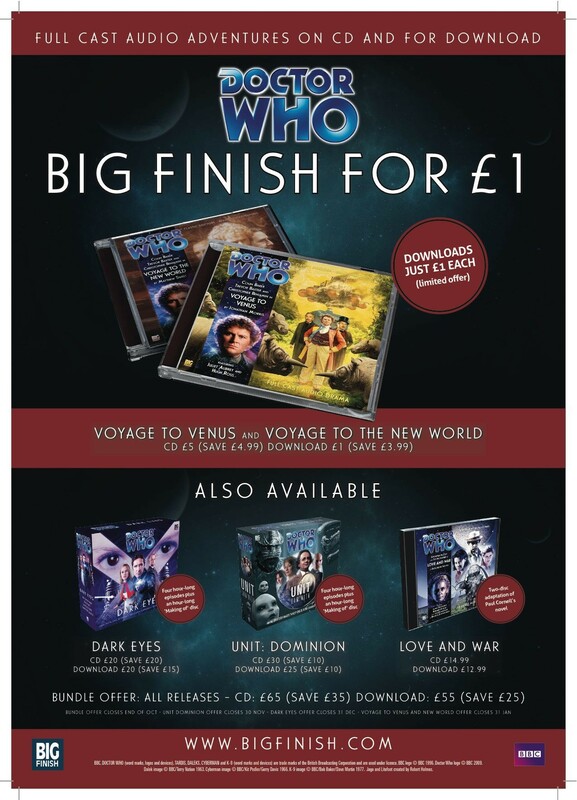 I am hoping big Finish make ridiculous scads of money and then decide to offer all their content at reasonable cost.